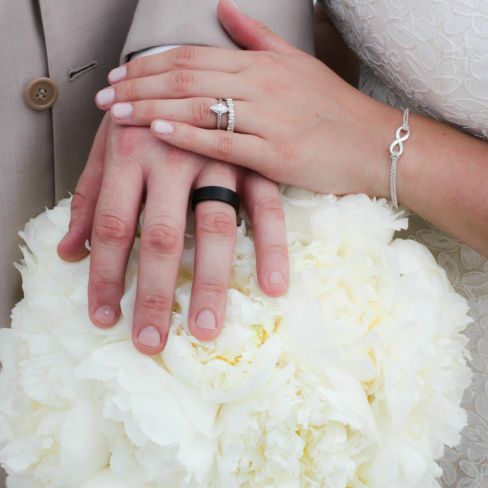 We asked the owners of Blush Bridal--just back from Bridal Fashion Week in NYC--what's hot in wedding trends right now. 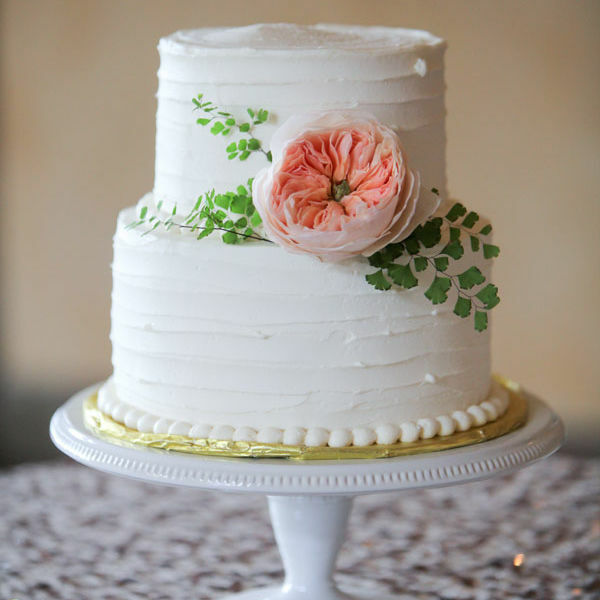 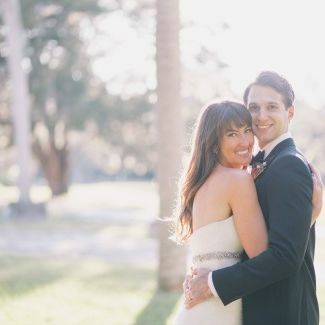 This couple tied the knot at Sarasota's Powel Crosley Estate. 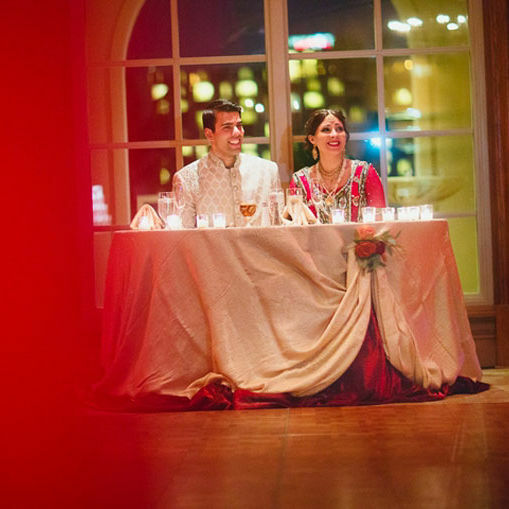 Cari and Zahid say “I do” in a traditional Islamic ceremony at the Ritz-Carlton Members Beach Club. 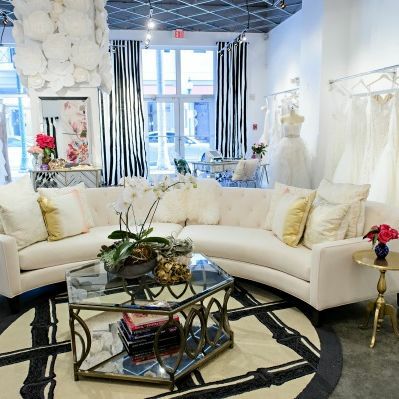 Blush Bridal, a couture bridal boutique, has opened its doors on First Street in downtown Sarasota. 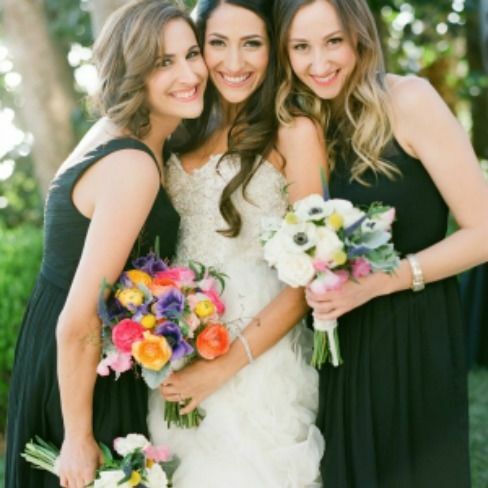 Eri Tsuno, of Eri Vincent Makeup, shares her top tips and tricks for getting the most out of your wedding-day look. 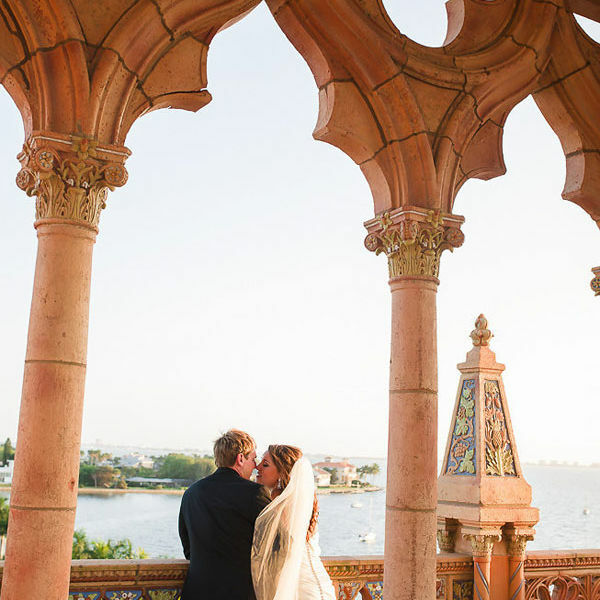 After dating for five years, Adrian proposed to Brittany, and two years later they wed in a romantic ceremony at the Powel Crosley Estate in Sarasota. 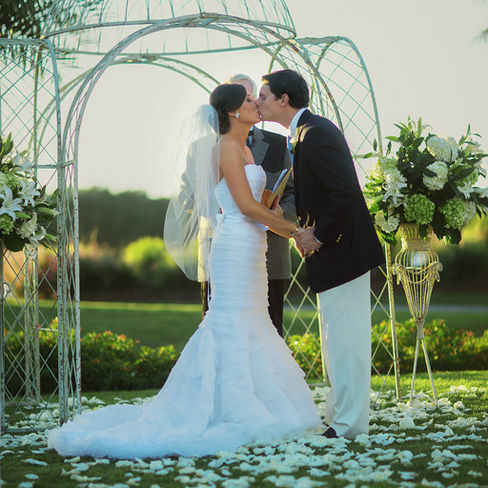 For five happy couples, our seaside paradise was the perfect place for the weddings of their dreams. 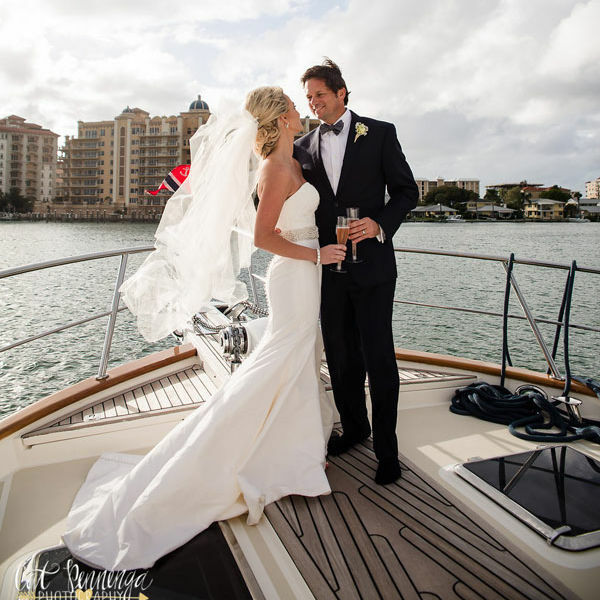 Maria and Robert tie the knot in a beautiful Sarasota wedding at St. Martha's Church, followed by a reception at the Sarasota Yacht Club. 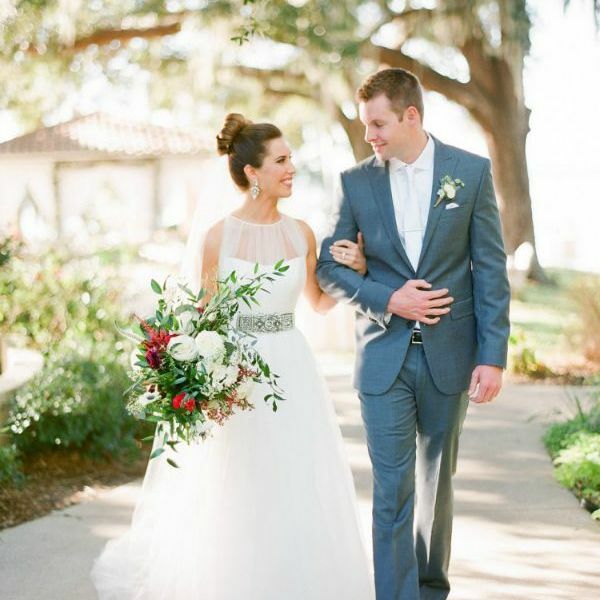 Yara and Allen's Sarasota wedding: A beautiful affair at the Powel Crosley Estate. 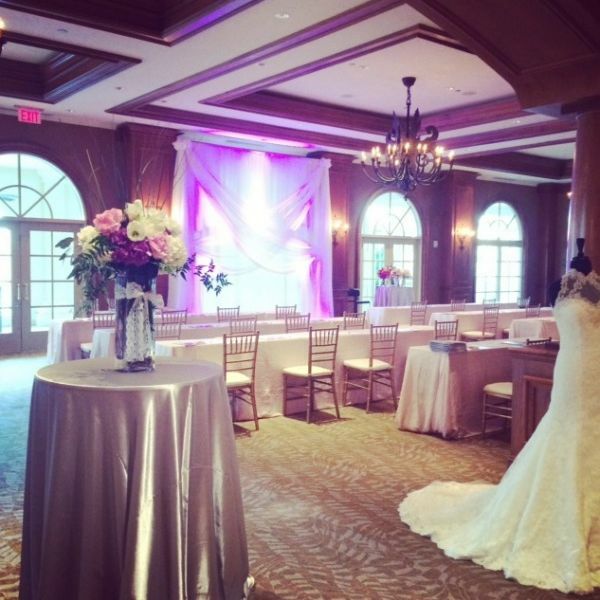 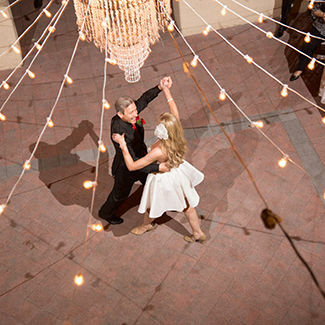 Christine and Kevin celebrate their marriage in a lavish wedding at The Oaks Club. 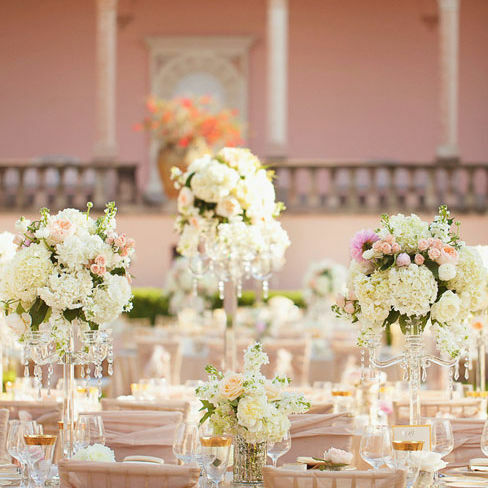 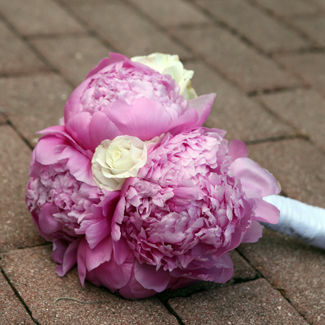 Wedding planner Nicole Kaney, of NK Productions, shares five tips on how to plan a stress-free Sarasota wedding.